In this article, you will learn to print fibonacci series in C++ programming (up to nth term, and up to a certain number). 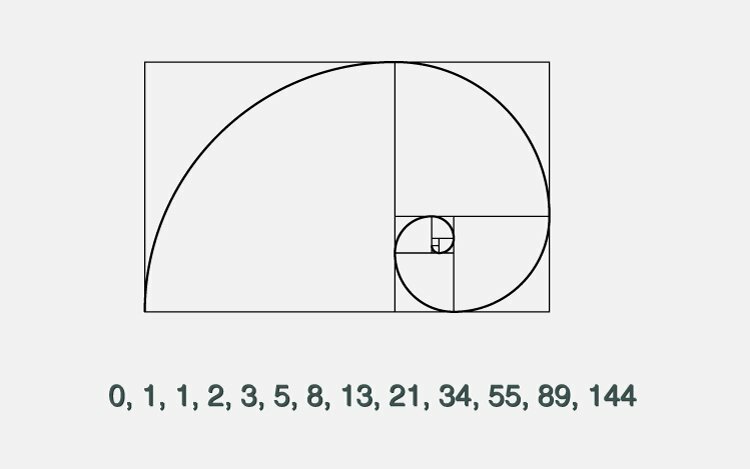 The Fibonacci sequence is a series where the next term is the sum of pervious two terms. The first two terms of the Fibonacci sequence is 0 followed by 1. // Prints the first two terms.